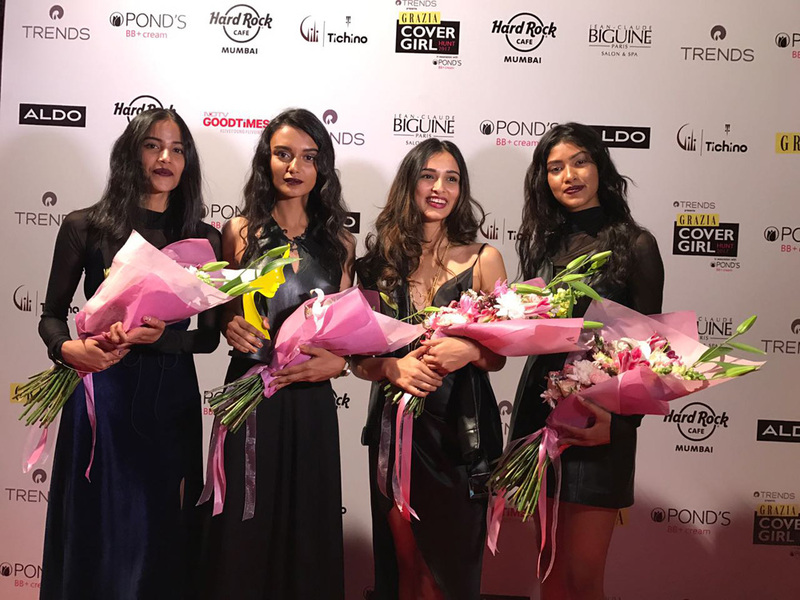 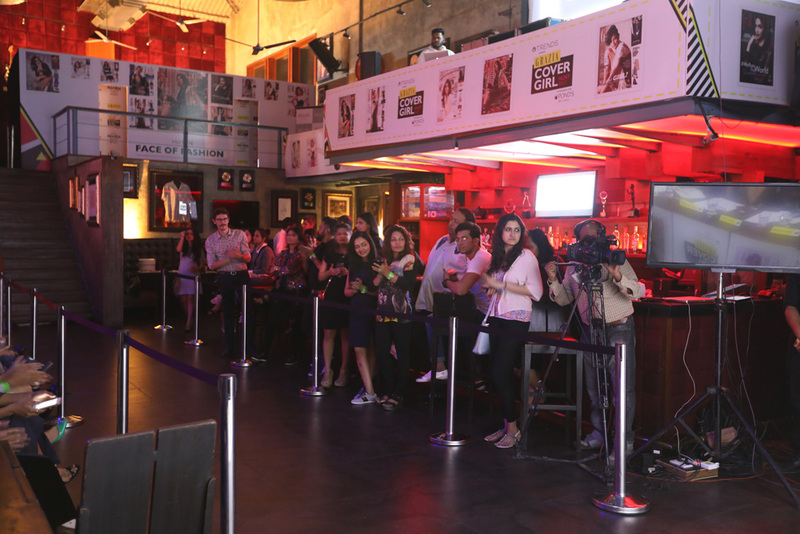 Memorable night at the Hard Rock Café in Mumbai for the 3rd edition of the GRAZIA Cover Girl Hunt, a competition aimed to find among many girls across 4 cities the next cover star for one month. 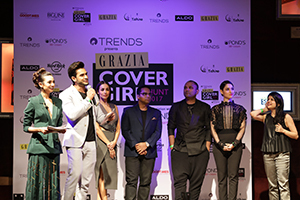 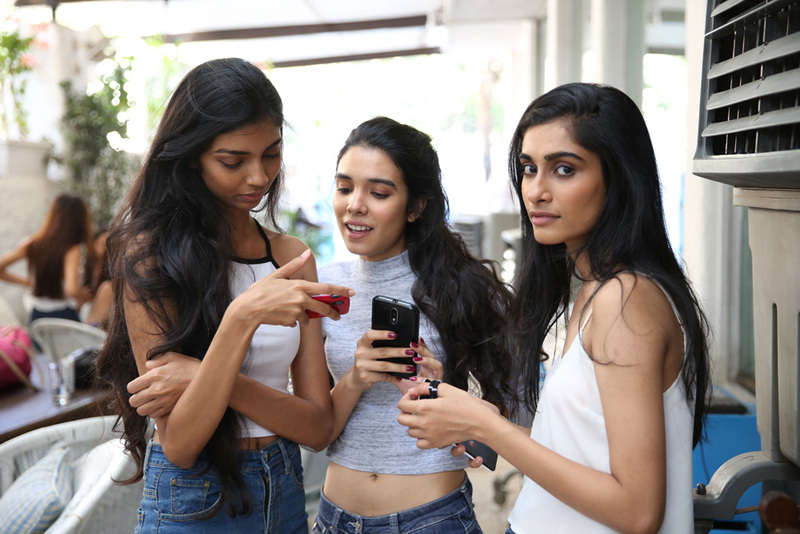 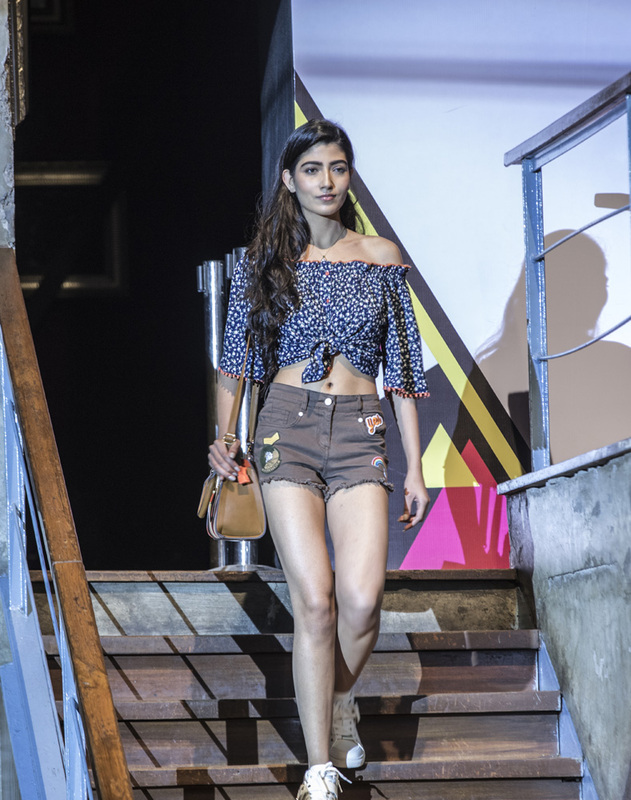 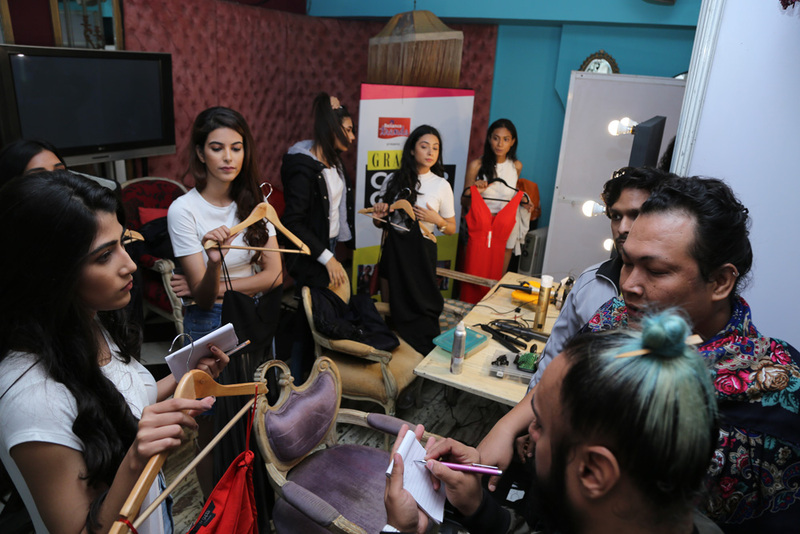 A stellar crew, headed by Grazia India Editor-in-chief, Mehernaaz Dhondy, and many indian celebrities could assist to a wonderful fashion show with all the girls dressed in exclusive outfits. 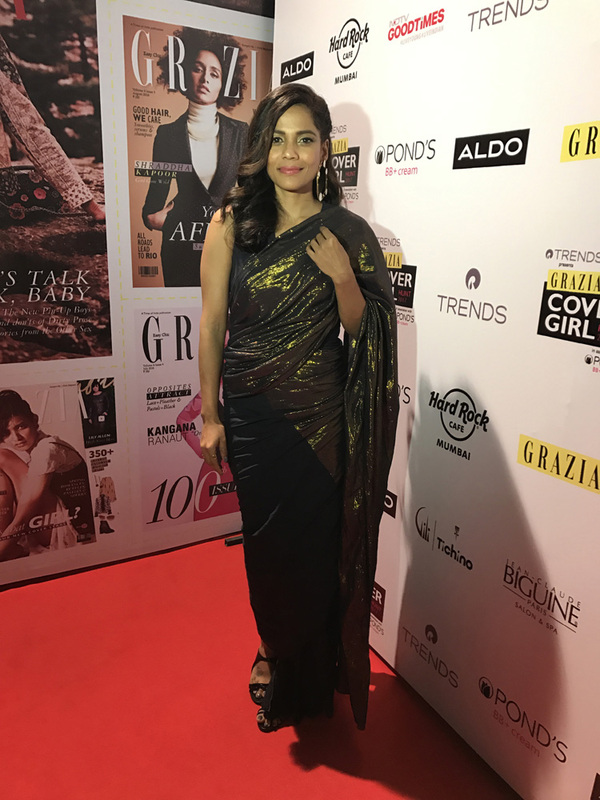 A fantastic DJ set lively ended the evening with its tunes for all the guests!